Celebrate with the Library Company as we commemorate Juneteenth and the successful completion of our Light and Liberty Campaign to endow the Program in African American History. 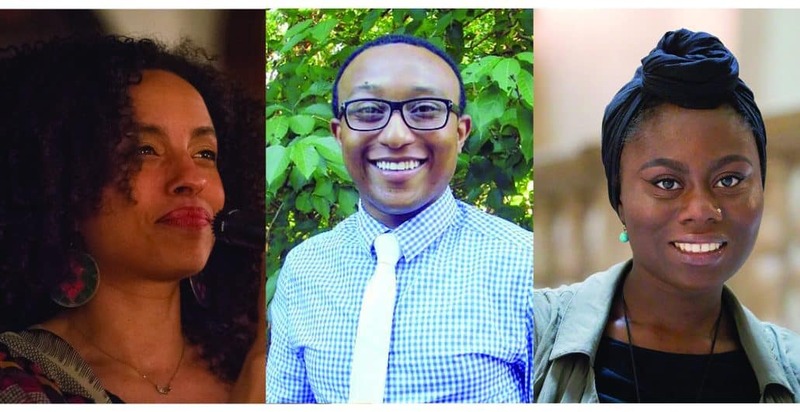 This year, Juneteenth will feature a presentation by Dr. Michael Dickinson, Assistant Professor of African American History at Virginia Commonwealth University and performances by singer and songwriter, Keisha Hutchins, and Philadelphia Youth Poet Laureate, Husnaa Hashim. A panel discussion will follow.